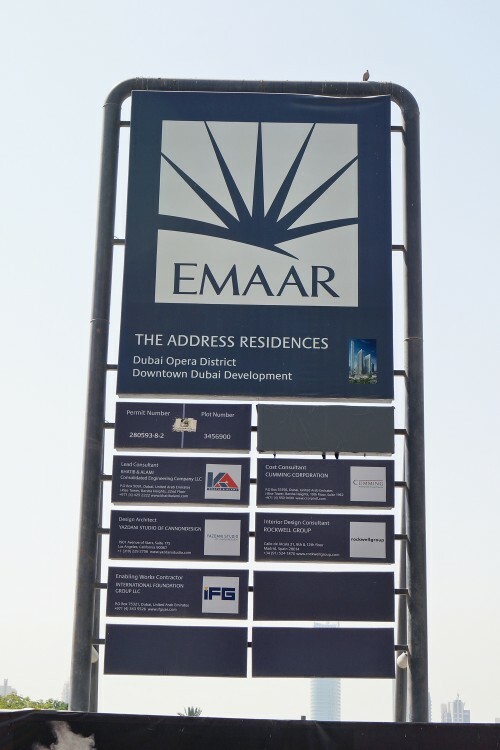 The Address Residences Dubai Opera is a planned twin tower development from Emaar Properties located in the heart of Downtown Dubai. 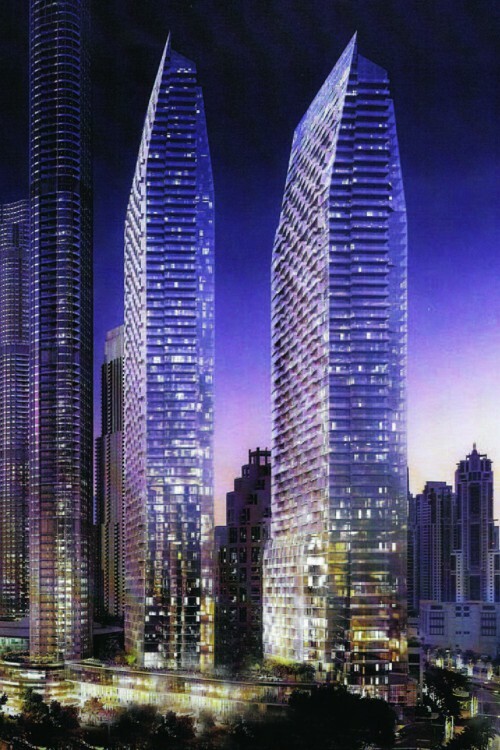 The taller 65-storey tower will be residential only and the 55-storey tower will house a hotel and hotel apartments. There will be 803 apartments ranging in size fro one to five bedrooms. Floor areas will be from 793 to 11,359 square feet. Amenities will include swimming pools, spa, bar, lounge areas and children’s play area. 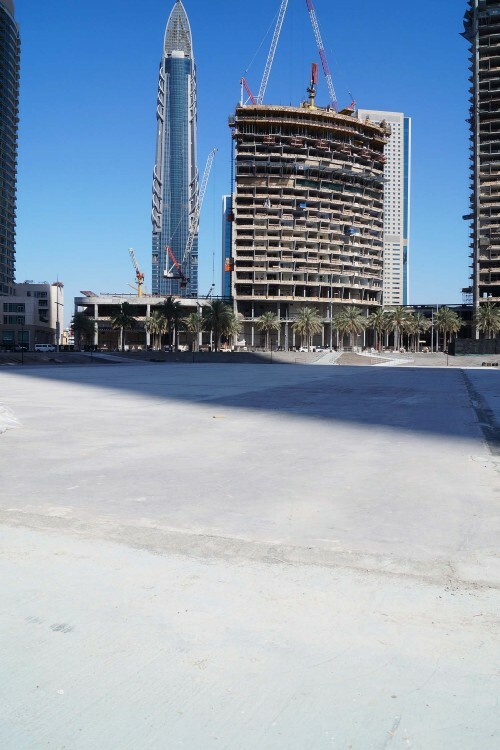 Located towards the north end of the Opera District by the Burj Khalifa Lake - this is literally as close as one can get to living next door to the Burj Khalifa. The scheduled completion date is July 2020. 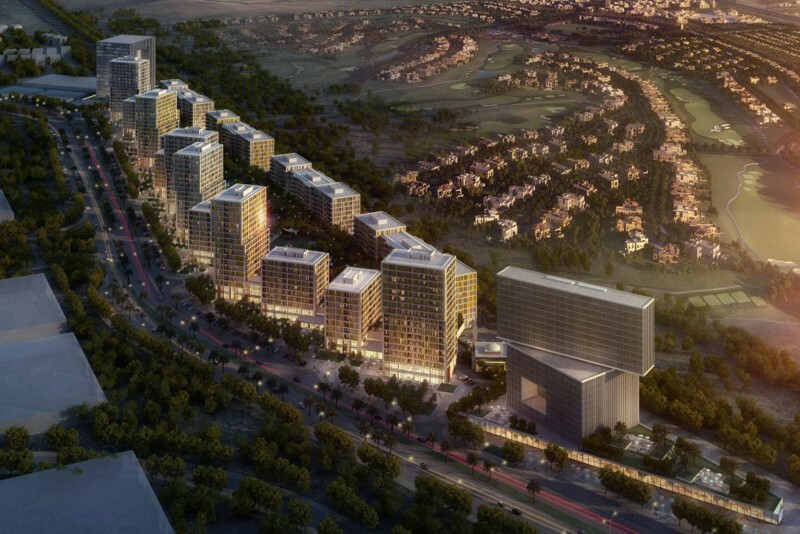 One-click links to properties currently on the market in The Address Residences Dubai Opera. Quarter 4 2016 status: tender documents preparation in progress; shoring works in progress.